Aspire Electrical was established by Mike Hammacott, together with his sons Neil and Nigel Hammacott, in 2004, and their vision was to provide a first class service. All of the carefully chosen team here have many years of experience, so you can be sure you are in safe hands. 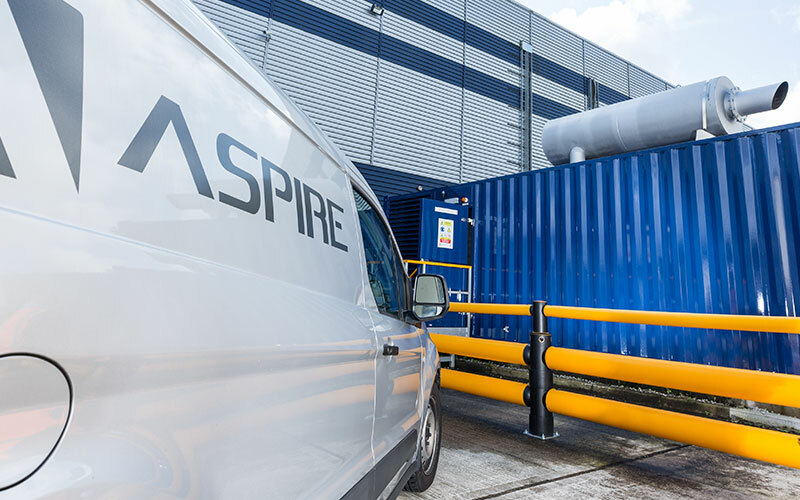 Aspire has successfully completed numerous projects ranging from refurbishments of distribution warehouses to Police Stations. 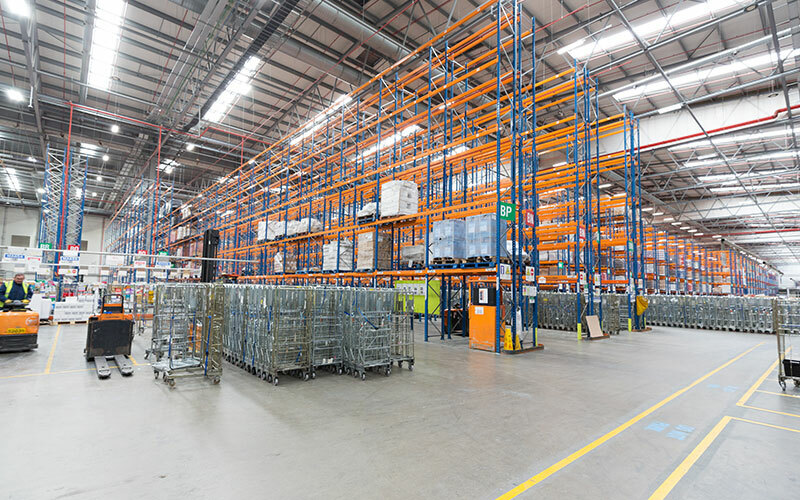 We specialise across the retail, commercial and industrial sectors, including large supermarket chains, distribution warehouses, HM Prisons, and office fit-out. 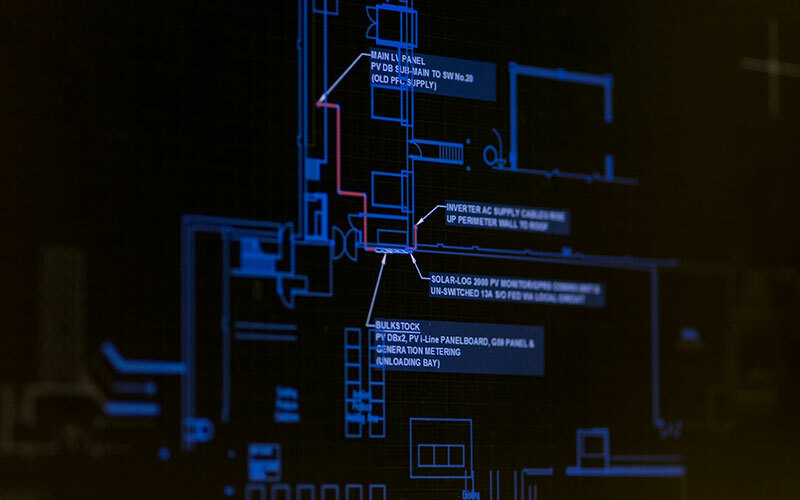 From HV / LV mains distribution to LED lighting replacement projects to large scale Commercial Solar PV systems, we use the latest cutting edge technology to ensure the highest standards of work, every time. Excellent customer service, top quality installations and innovative design are at the very core of what we do. 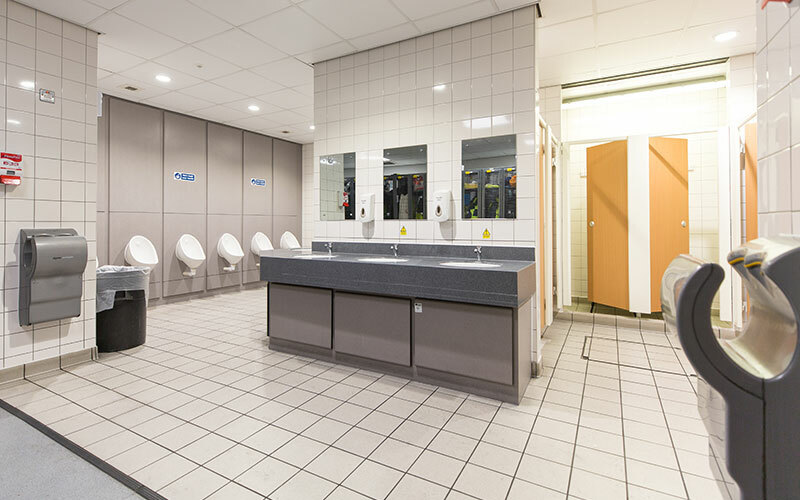 We have always worked closely with our clients to develop ongoing relationships by providing excellent customer service, innovative design and a top quality installation services. The inclusion of Blue Chip companies to our client list is a testament to our core values and the working relationships we have maintained with these companies over the last few years. NICEIC: Aspire Electrical is an NICEIC approved contractor. NICEIC Approved Contractors are assessed to the highest standards covering all types of electrical work including, design, installation, commissioning and maintenance of commercial, industrial and domestic electrical installations. NICEIC visit us twice a year and can pick any of our projects at random to review our work. NICEIC MCS: Aspire Electrical is an MCS accredited contractor enabling us to install and certify Solar PV systems under the Micro Generation Certification Scheme. Fronius Service Partner: Fronius Solar PV Inverter Service Partner. CHAS: Aspire Electrical is a CHAS accredited contractor. Our directors and senior managers hold Heath & Safety at the forefront of what we do in the day to day running of the business. 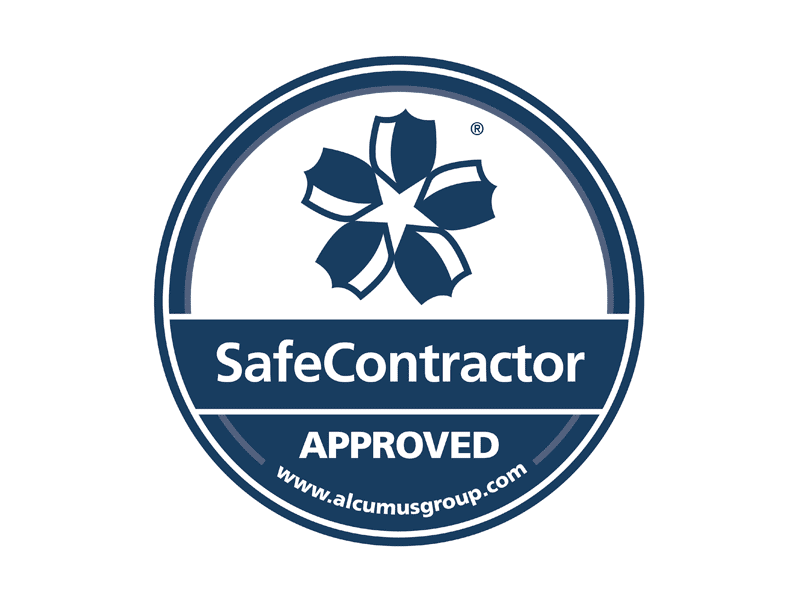 Safe Contractor: Aspire Electrical is a Safe Contractor accredited contractor. Our directors and senior managers hold Health & Safety at the forefront of what we do in the day to day running of the business. IS09001: Aspire Electrical is proud to have its management systems of work approved by an international standard. CQS our auditing body, visit our office once a year and check at random our paperwork to make sure we are doing what we say we will do. This global standard helps Aspire comply with increasingly stringent environmental laws and regulations, environmental challenges such as climate change as well as building trust with customers and other stakeholders. ISO 45001:2018, OH&S Management Systems: The standard enables Aspire Electrical to provide safe and healthy workplaces by preventing work-related injury and ill health, as well as by proactively improving its OH&S performance. BSI: British Standards Institute member to enable us to keep up to date with current legislation. CIBSE: Chartered Institute of Building Services Engineers, Neil is a member of CIBSE which enables us to keep up to date with industry best practice and technology. Its's a great way to keep in touch – showcasing recent work, news and general updates about our company.